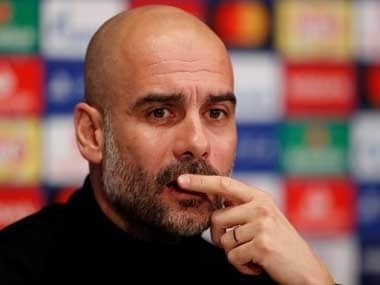 London: Pep Guardiola has urged Manchester City's free-scoring forwards to stay hungry for goals and says there are many ways in which the Premier League leaders can improve despite their ominous early-season form. 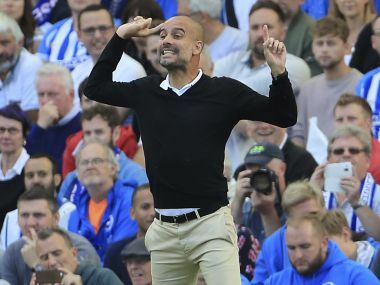 The results have pleased manager Guardiola but he is still not satisfied, as shown in the visible signs of frustration he displayed during a scoreless opening 44 minutes of Saturday's 5-0 defeat of Palace. "It is the best way to respect the opponent and the fans, everything," he said. "We play to do it as much as possible. "People expected before we arrived (on Saturday) it would be easy, but you know how complicated it was in the first half. It's good but the way we play we can improve in many, many things and concepts." The key to retaining sharpness up front could be the fierce competition for places that now exists among City's attacking players. The impressive Gabriel Jesus was the man to sit out at the weekend as Leroy Sane, one of last season's stars, was handed only his second league start of the campaign. 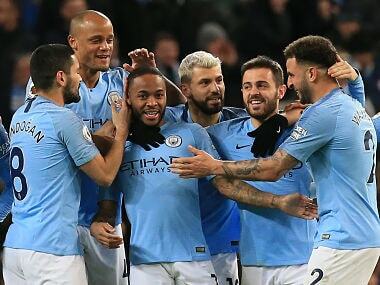 Sergio Aguero was among the substitutes for last month's trip to Bournemouth and summer signing Bernardo Silva has so far been used sparingly. "They know that," said Guardiola. "It is not necessary to tell them. They feel it. They feel the team-mate alongside them, they say 'wow'. It is good. "That is the best way. You cannot play the same players (every) three days for 11 months. We need the next guys, they have to play good. If you want to win they have to have the best performance. "We need (Ilkay) Gundogan to come back to put pressure on Kevin and David. Fab (Delph), playing left-back, was outstanding. He is a midfield player who doesn't lose the ball easily. Every player has to push the other one." City rejected an Arsenal inquiry for Sterling before last month's transfer deadline and Guardiola remains equally dismissive following fresh reports of Gunners interest. 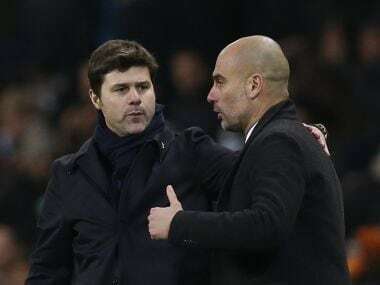 Guardiola said: "There is no question of that. He is not going to move. 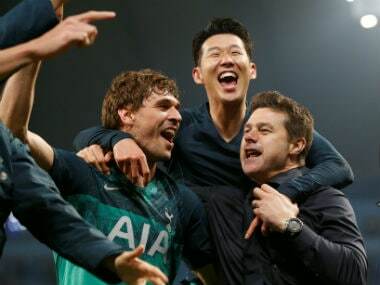 He is going to stay here."